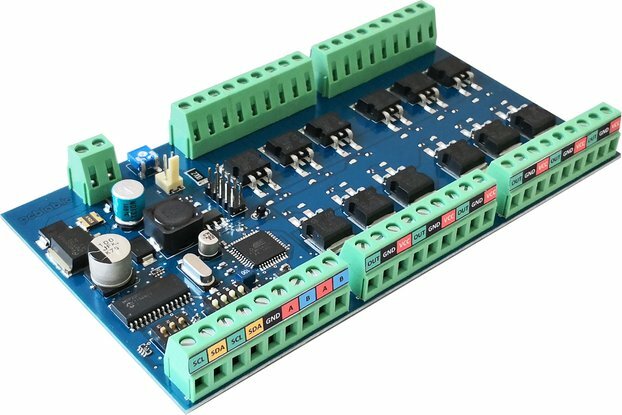 MCP23017 based i2c I/O pins expander for Arduino or Raspberry Pi. 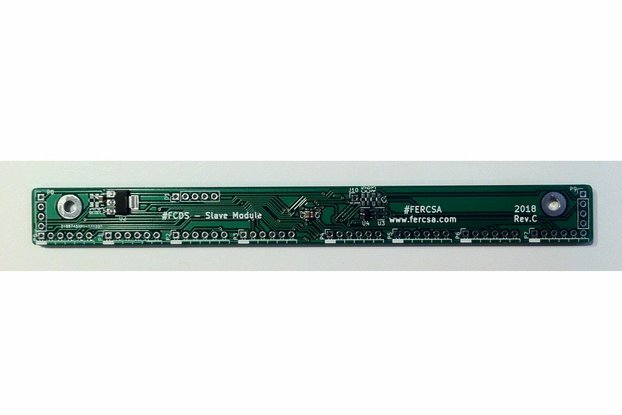 The MCP23017 device provides 16-bit, general purpose parallel I/O expansion for I2C bus. 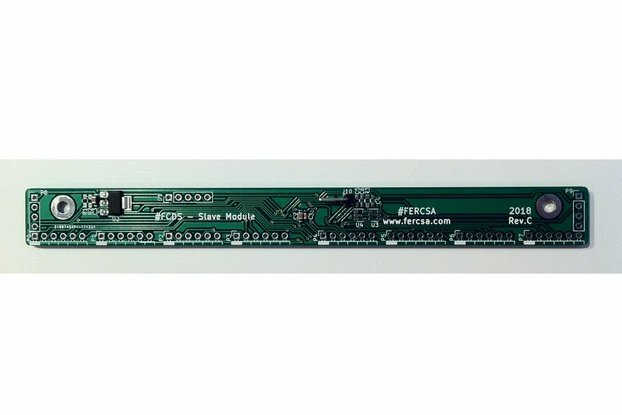 If you are running low with your Arduino or Raspberry pins this board is for you! 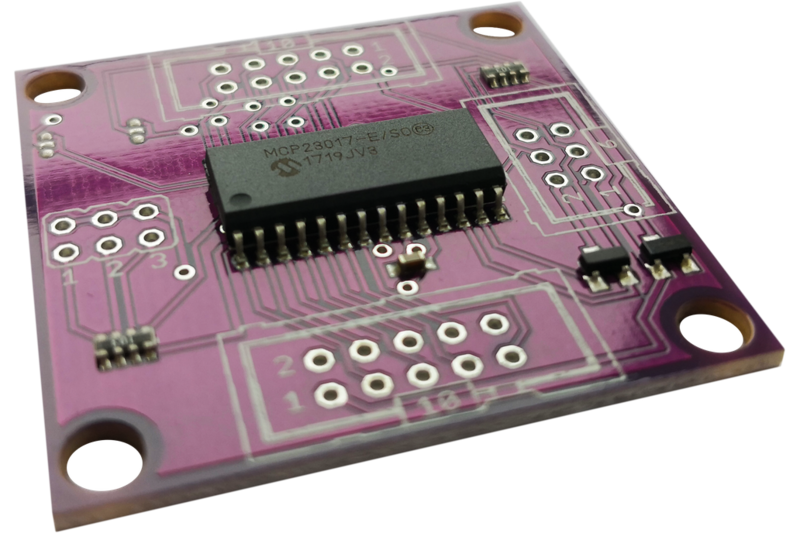 The board can increase I/O pins up to 128 - you can connect up to 8 boards to each i2c bus. If you buy more than 4 pcs. 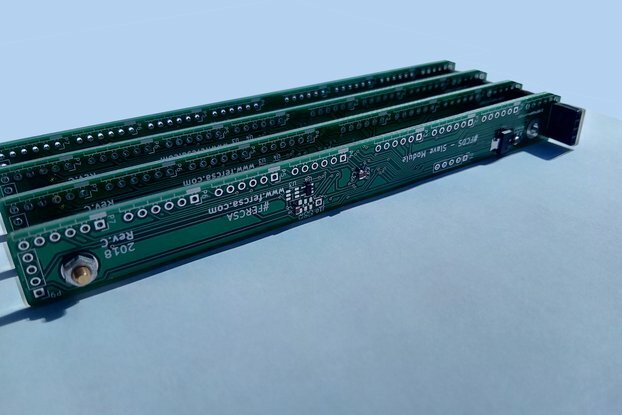 I can provide 16 roller shutter (16 up and 16 down egnines) and 32 buttons (16 up and 16 down) program for Arduino Uno. Boards selling without goldpins soldered. If you want me to solder it choose goldpin product option.